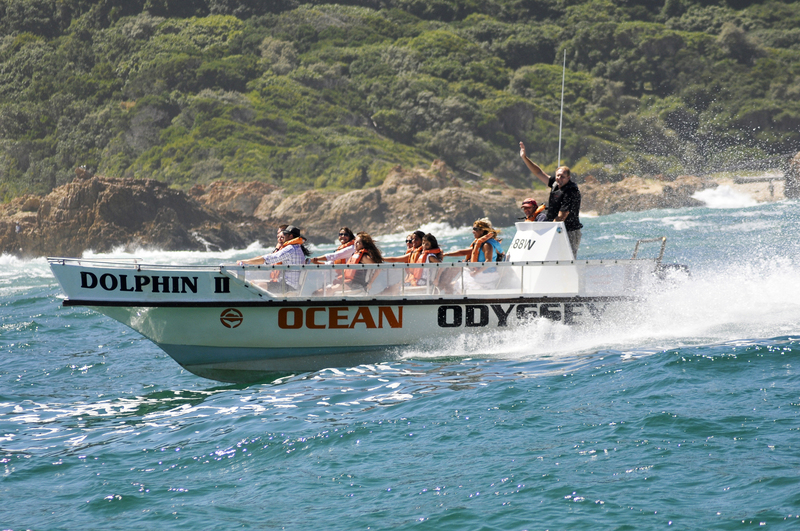 Ocean Odyssey offers a wide range of boating activities in Knysna, South Africa. From close encounter whale and dolphin watching cruises, to sunset lagoon cruises, there are options for everyone and every occasion. If you are more keen for a relaxing cruise, Ocean Odyssey will be more than happy to take you out for a lovely cruise through the Knysna lagoon. Advance bookings are essential for all cruises. 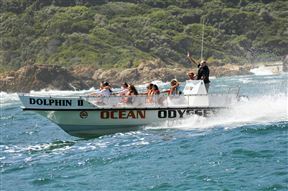 Ocean Odyssey Cruises is 0.6km from the centre of Knysna , the nearest airport 74km (George Airport).